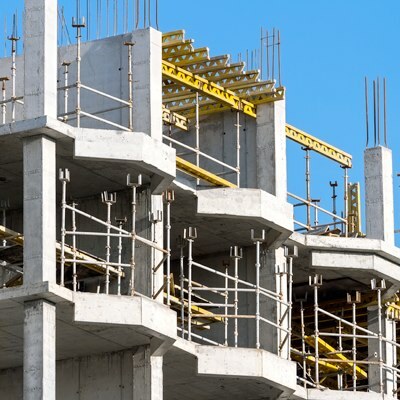 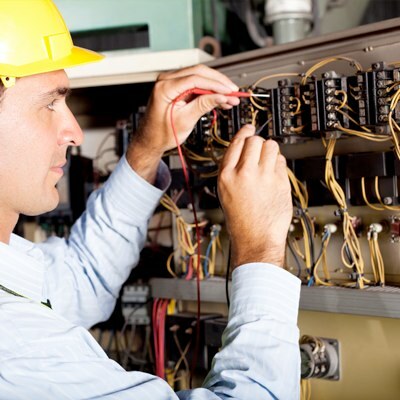 A comprehensive understanding of a boiler and its associated steam distribution systems is required in order to be able to identify energy saving opportunities in any building or plant. 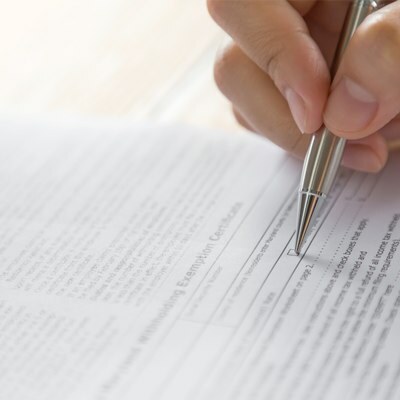 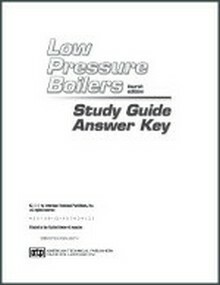 These references and codes are here to help you save time and money when working with boilers. 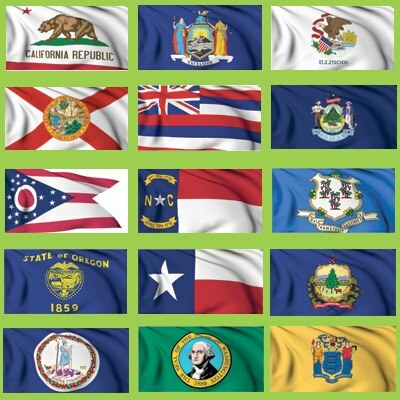 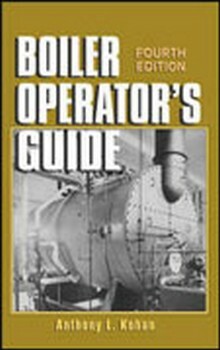 Boiler Operator's Guide offers you the latest guidelines for installing, operating, and maintaining boilers in all types of facilities. 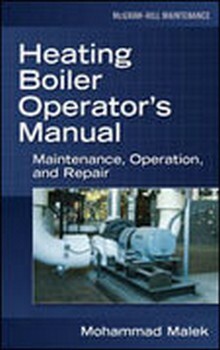 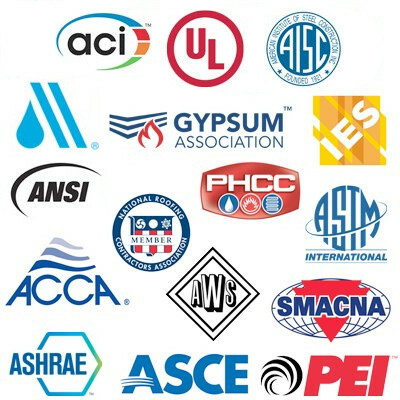 Covers virtually all facets of boiler operation, maintenance, and troubleshooting! 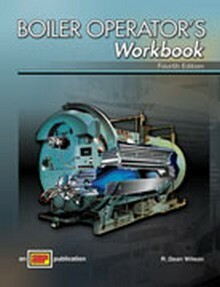 Increase your understanding of boiler principles with the Heating Boiler Operator's Manual! 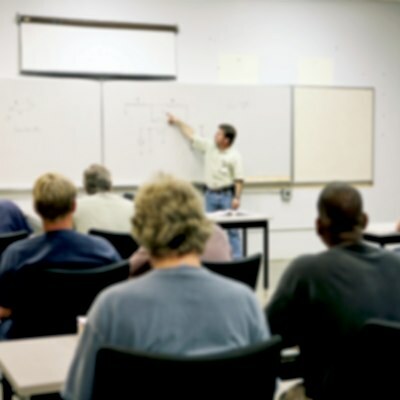 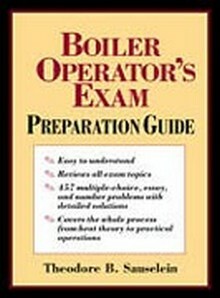 The Boiler Operator's Exam Preparation Guide is your one-stop source for acing any exam on boiler operations!